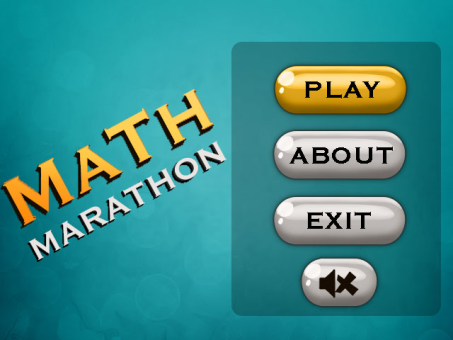 Math Marathon v1.0 – This is one of those intuitive “mathematical” Games that help you explore and enlighten your brain with the fun of solving math problems. You can practice different types of math like Addition, Subtraction, Multiplication, Division etc. 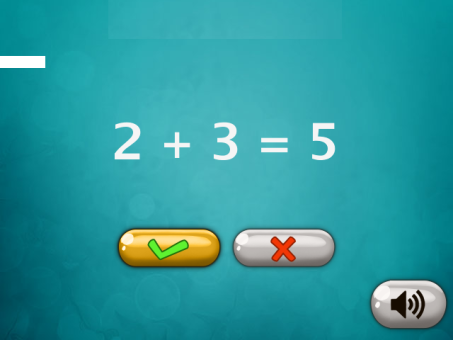 This Challenging math training app adorn mental arithmetic for all ages and also keeps brain active & sharp with your Arithmetic problems. You have only one second to choose correct answer and reach high score. So watch yourself enhance your math skills and beat your friends very easily.Freaking Math can make you freaking mad..